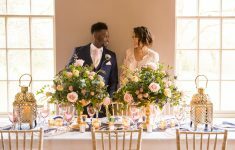 Be Our Harry & Meghan? 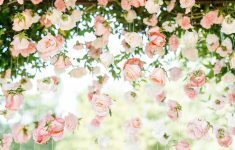 Happy Valentine’s Day lovelies! 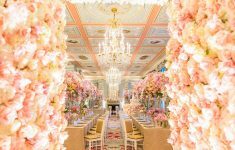 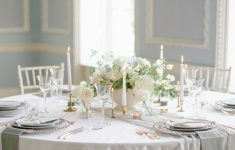 Hands up who’s excited about the Royal weddi..
We’re oh so excited to share the final installment of the beautiful winter wedding.. 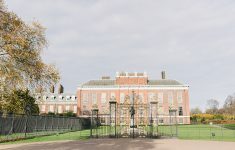 Sharing exclusive news and inspiration from Historic Royal Palaces. 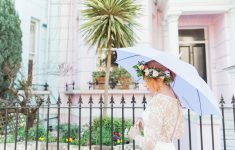 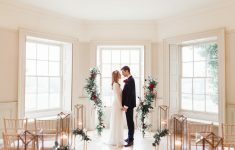 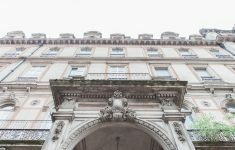 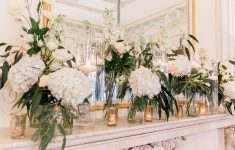 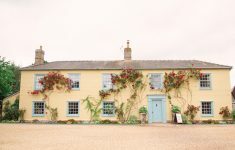 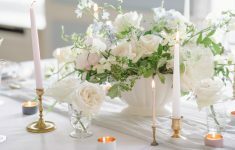 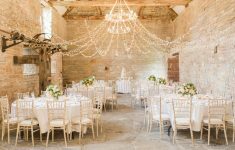 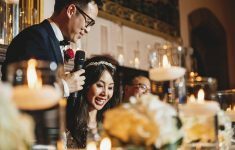 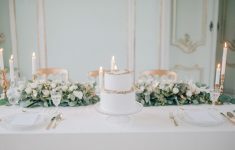 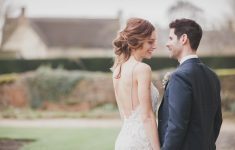 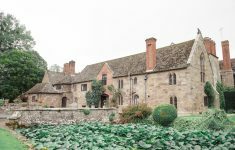 Custodians of some o..
Philippa Sian Photography takes on a tour of The In & Out , Naval and Military Club Wedd..
B.LOVED Blog and Browns Family Jewellers in Yorkshire, bring you the most beautiful sele.. 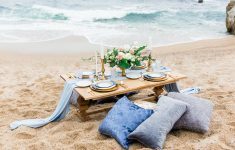 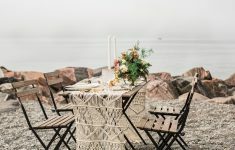 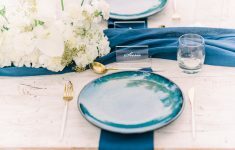 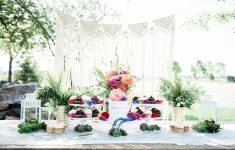 Wedding inspiration an a beautiful pebble beach in Toronto with a bohemian table setting.. 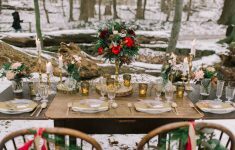 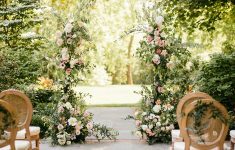 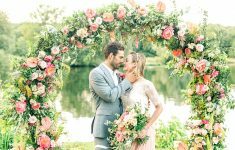 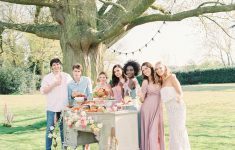 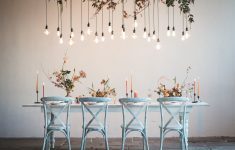 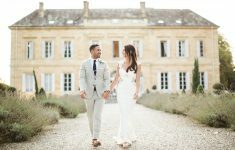 If you’re contemplating your next holiday or considering a romantic little getawa..
Helen Warner Photography and Jenna Hewitt share their concept for a wedding inspired by ..
Why We Can’t Wait for the National Wedding Show! 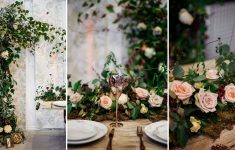 Why we're so excited here at BLOVED about the National Wedding Show this Autumn! 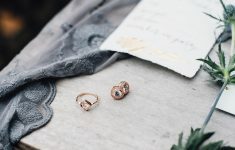 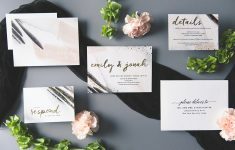 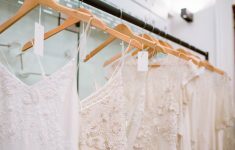 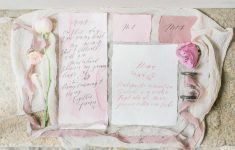 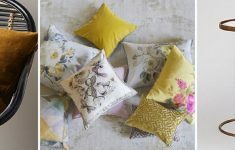 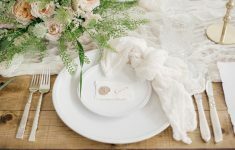 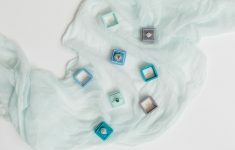 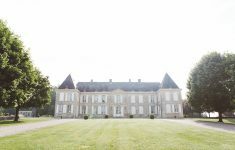 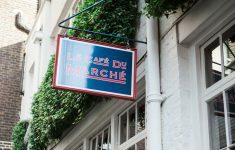 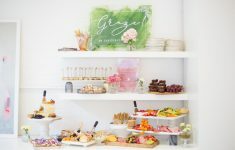 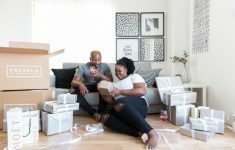 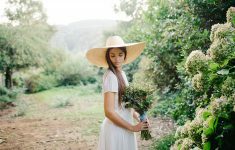 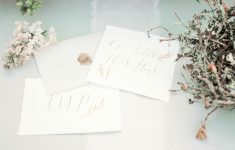 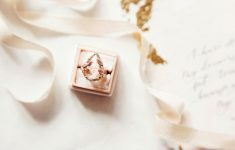 Find ou..
B.LOVED Blog takes a look at French brand Rosemood Atelier for personalised wedding stat.. 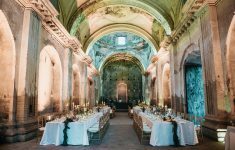 Romance and stunning scenery with this beautiful wedding at Villa Montanare in Tuscany! 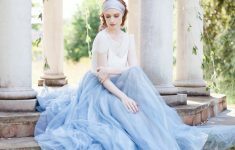 ..
Swooning over beautiful wedding dresses and accessories is something we all love to do h.. 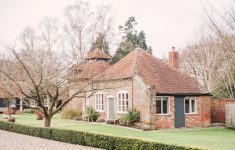 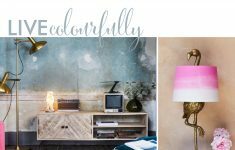 Earlier this week we featured the oh-so-elegant ‘Untamed Beauty’ inspiratio..
We take a tour of Sophie Conran's stylish home captured by Amanda Karen Photography alon..
Nestled in the idyllic countryside of Royal Tunbridge Wells, is The Beacon. 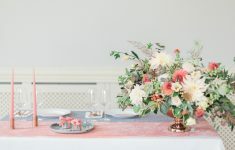 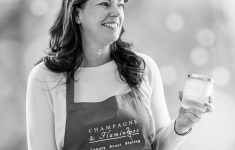 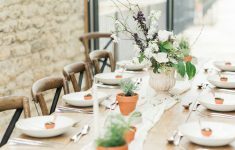 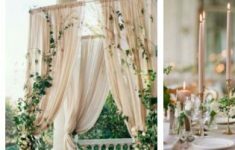 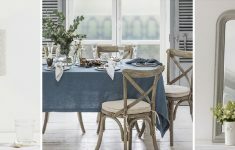 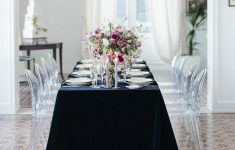 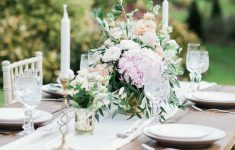 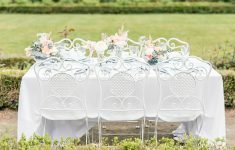 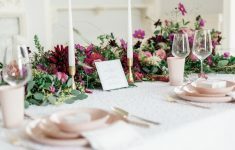 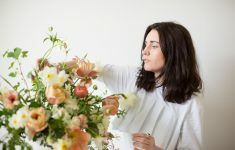 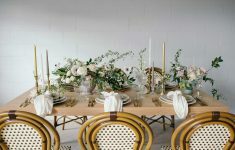 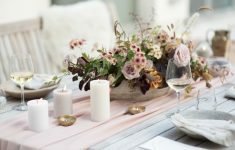 Set within..
Hannah Duffy takes us behind the scenes of the Art of Styling workshop by Louise Beukes ..
Want to know how to style table runners for your wedding? 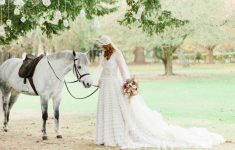 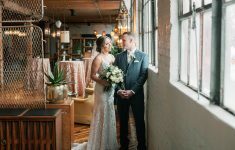 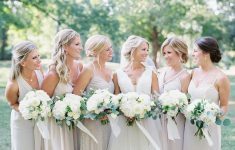 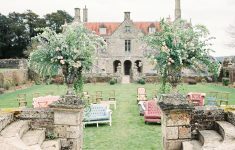 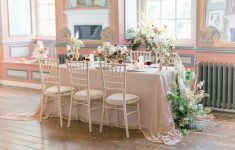 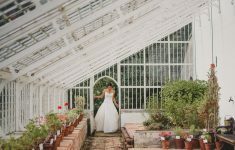 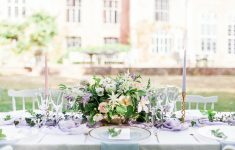 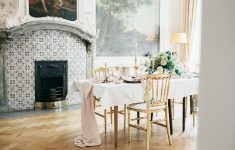 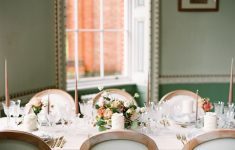 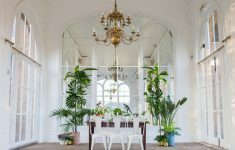 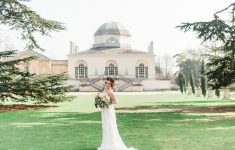 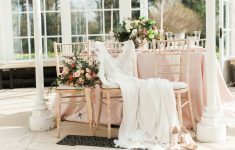 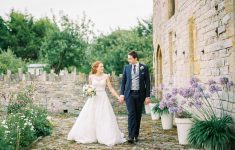 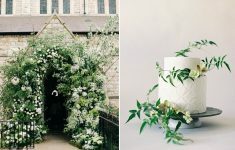 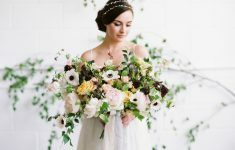 Emma of Goose + Berry Weddings..
Elegance and history come together in this beautiful shoot styled by Helen Eriksen Weddi.. 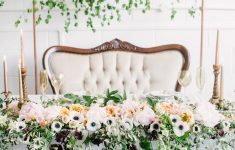 Announcing the Wedding Social 101 workshop for brides-to-be! 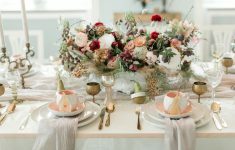 Hosted by Sheraton Grand Lo..
We explore the wedding dress label Reuma and Yoel and their latest collections filled wi..
Serene bridal morning styled shoot inspired by the poem 'Cloths of Heaven' by Yeats. 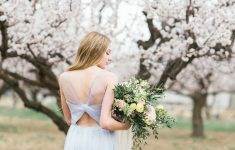 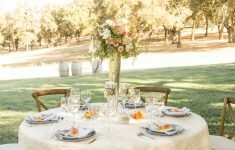 Cap..
Beautiful styled shoot set amongst the sweet blossom trees. 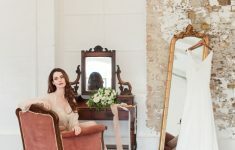 Captured by Kristina Curtis ..
Isn’t is so exciting to take a peek behind the scenes, especially when you can get..
A fine art inspired bridal boudoir shoot set within a beautiful old cathedral by Anousch..
We’re so delighted to introduce you to BrollyBucket – a company who is sup..
B.LOVED takes you on a tour behind the scenes at One Belgravia, a luxury London wedding .. 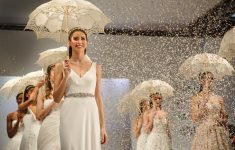 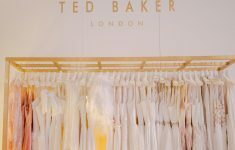 The Aussie Bridal Salon + Interviews with the Designers! 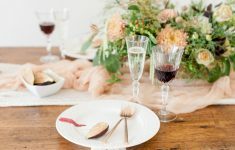 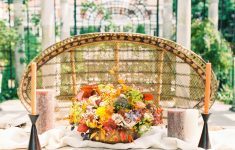 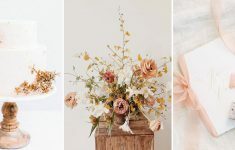 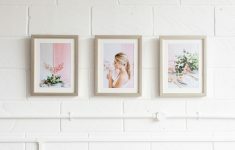 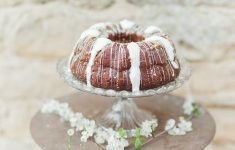 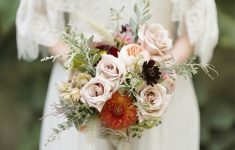 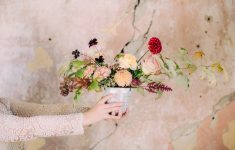 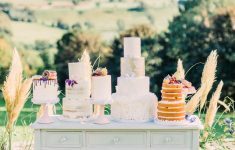 Philippa Sian Photography and BLOVED blog take you behind the scenes of the Aussie Brida..
Take Part in Our Wedding Survey & Win! 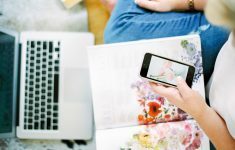 At B.LOVED we’re social media addicts! 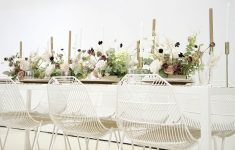 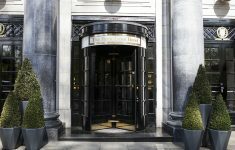 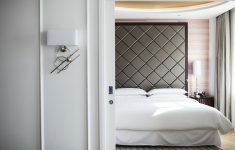 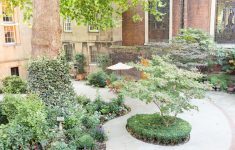 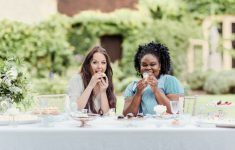 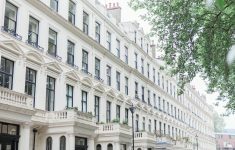 And we know that while you love using socia..
BLOVED Blog takes you on a tour of the elegant Sheraton Grand London Park Lane to discov..
McBaile Catering share their recipe for the beautiful Lemon, Rosemary and Greek Yoghurt ..
Spring Organics Gathering + How to Create the Concrete Pots! 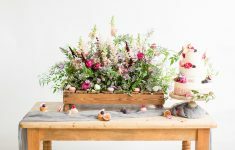 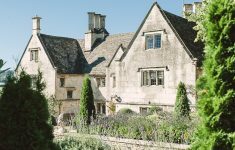 We’re so excited for the approaching Easter weekend and have such beautiful inspir.. 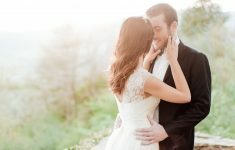 Forget the honeymoon and babymoon, the early-moon is where it’s at! 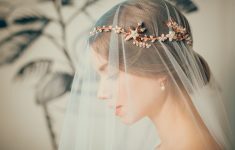 We know just h..
Afshan Shamas Beautiful Bridal Accessories! 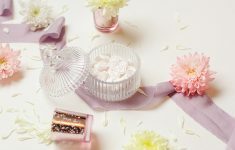 We’re excited to introduce you to Afshan Shamas a beautiful bridal accessories des..
An wonderfully elegant wedding inspiration shoot set within a Victorian conservatory cap..
We hope you enjoyed our first part of our Bridal Fashion Trend Report which looked at th..
We share our favourite wedding stationery collections by Wedding Paper Divas! 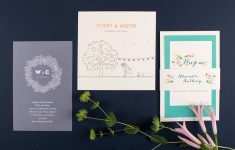 ..
We take a look at some of the wedding collection from Swizzels Love Hearts with this Spr..